I had a great day at the NRM, travelling up from Bristol, courtesy of Cross Country Trains. It was a bit of a mini adventure to venture into Midland territory and then up onto the Great Northern after so long in the South West. I must get out of my chocolate and cream comfort zone more often! At York, their hospitality was wonderful and I got to see a tantalising glimpse of the huge collection of GWR artefacts that they have in their collection. Assistant curator Russell Hollowood showed me around and his immense enthusiasm for railways was infectious and I learnt a lot of new things. The museum is definitely an iceberg: it may be heaving with amazing exhibits to feast your eyes upon but those visible are probably no more than 20% of what is there behind the scenes. Armed with my trusty video camera, I now have the basis of around 7 interesting new HD videos from the visit and these will be available shortly to members. They cover City of Truro, Sir Daniel Gooch, Diesel Hydraulics, GWR art work and even Brunel’s Geology collection! We are sure you find them interesting. The visit has also changed my perspective somewhat. 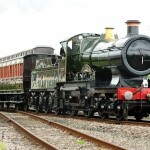 I have been very much of the view that most GWR artefacts should be in ‘our’ territory, i.e. returned to Swindon or somewhere iconic to our local railway, but I have been persuaded that, in fact, other folk need to see the GWR in all its glory and an awful lot of people from around the world come through those doors in York every day. 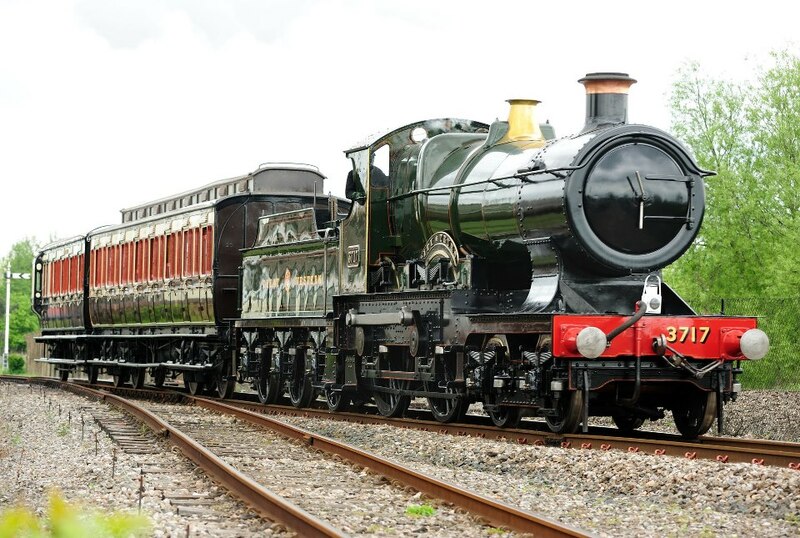 And it does raise the question posed in my interview with Bob Gwynne: Is, for example, City of Truro more appreciated at our national museum or on a private railway or the mainline? Currently, City of Truro is now in pride of place on the turntable (as it should be, of course! ), in good and close company with Evening Star, King George V and Western Fusilier, while 2818 is flying the GWR flag even further away at Shildon. It makes ‘The Bristolian’ in me feel proud!